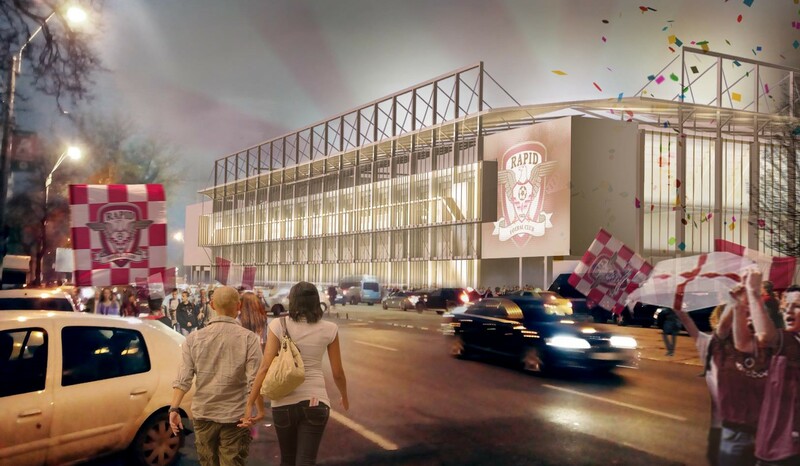 May 2020 – that's when the playing field of new Rapid stadium must be able to host its first training game. It's required by UEFA in order to hold Euro 2020 training games, before participating teams play their official fixtures at the national stadium in Bucharest. We specifically write about the playing field rather than all of the stadium because at this point it's almost certain that construction will not conclude at that point. There's 14 months left and the project still hasn't received its planning permission. “We assumed May 2020 as the deadline for starting the training on the two stadiums [Steaua being the second one - SDB] and we will keep the word. Manufacturers have assured us that they are working nonstop, including at night and weekends, as it is very important to meet deadlines and comply with our commitments to UEFA. 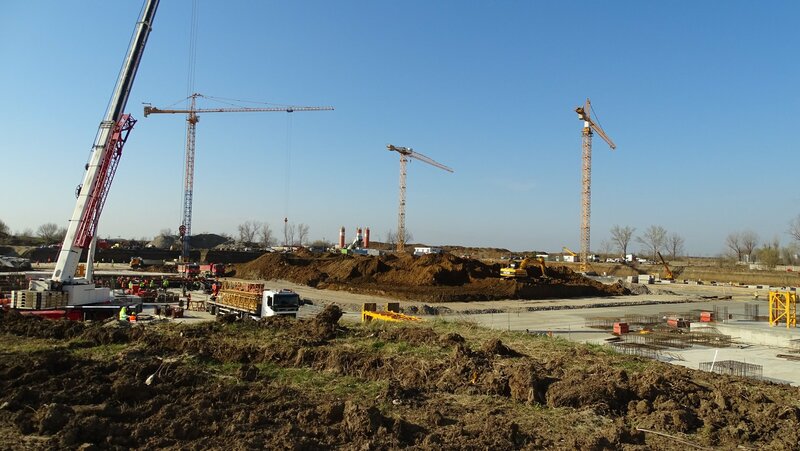 That is why I will go weekly to the stadiums to check the works.” said deputy prime minister Vasile Daniel Suciu. 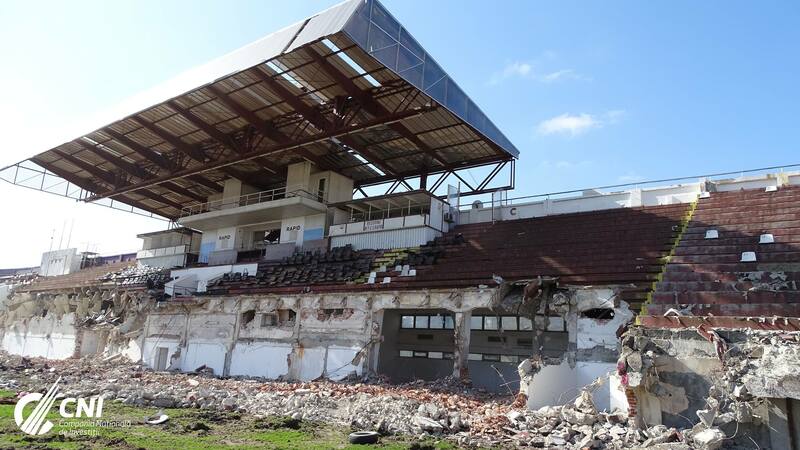 Meanwhile, a very sentimental process of Stadionul Giuleşti-Valentin Stănescu demolition is ongoing. 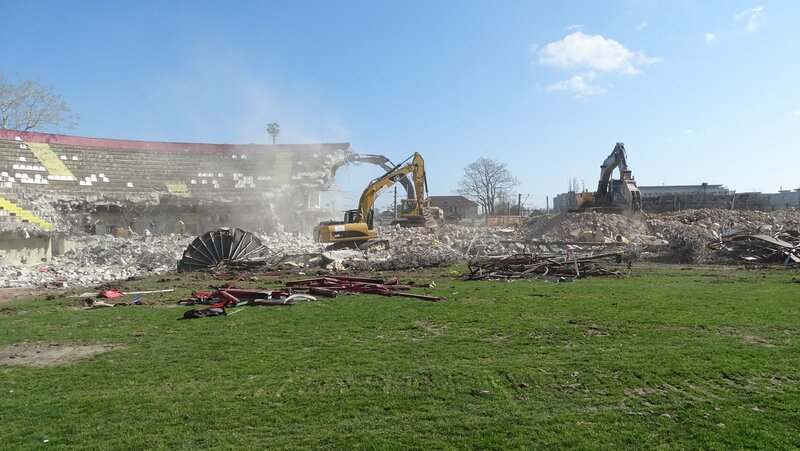 It officially began on February 11 and by now the most famous east stand (officially the second stand) has been demolished. It was first cut down on March 8 and then gradually crushed into pieces. 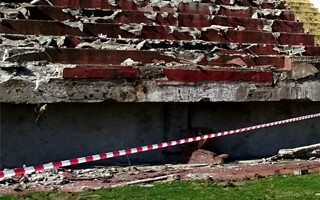 Along with the second stand also the historical stadium tower collapsed, an iconic element of the stadium dating back to 1939. The south curve is also no more, now demolition focuses on the north end and main stand. While we're in Bucharest, it's also worth noting that the second new stadium, at Steaua's old Ghencea, is more advanced. With demolition complete and planning permission (execution order) issued on February 25, now foundation work is being carried out. We should note that the final documentation varies significantly from initial renderings, we will release new images of the stadium shortly.